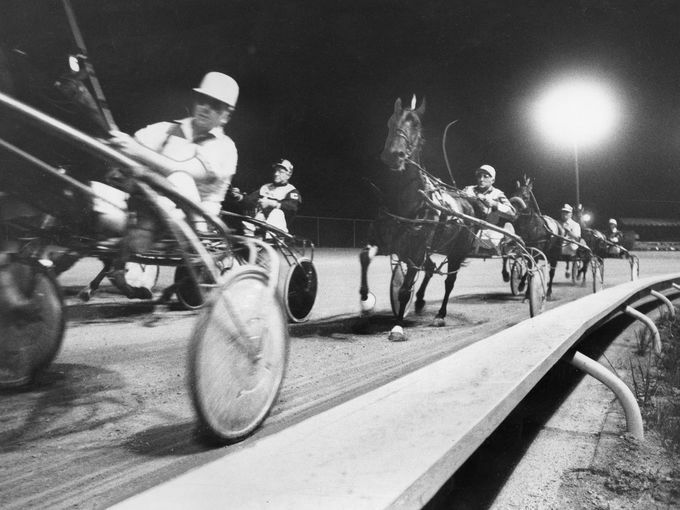 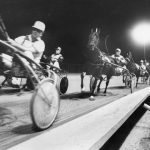 Louisville Downs was a harness track that ran for about twenty five years. 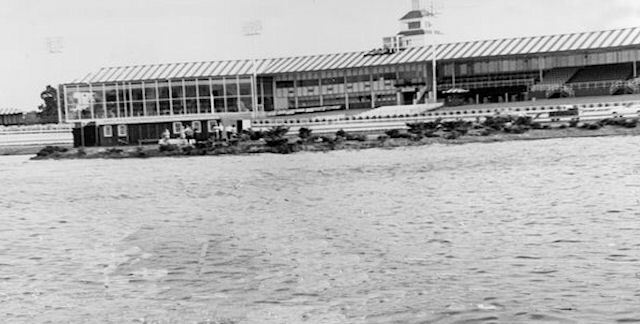 Louisville Downs was the innovator of every promotional gimmick and multiple wagering format in Kentucky. 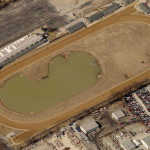 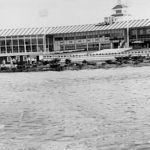 When it closed in 1991 it was bought by Churchill Downs and was converted to a winter training facility for thoroughbreds. 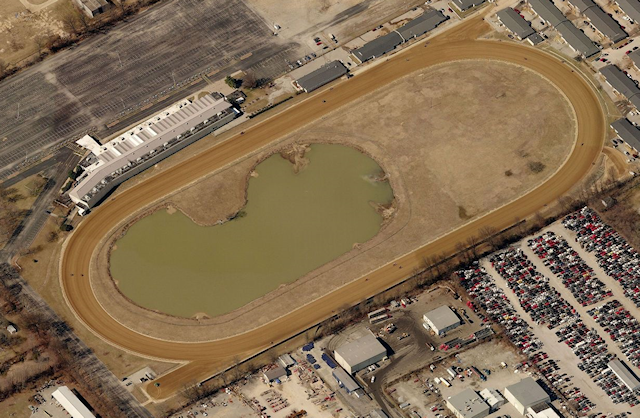 Louisville Downs was the first track in Kentucky to provide phone wagering and full card simulcast wagering. 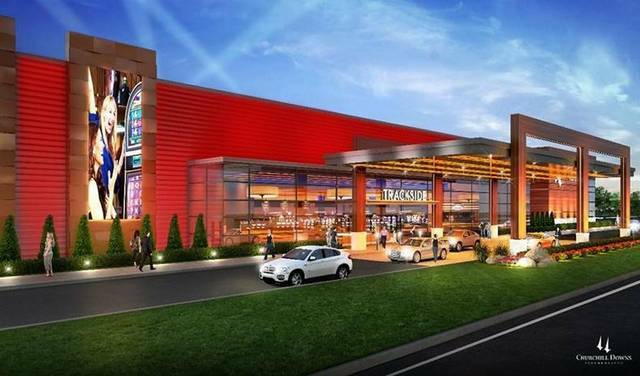 Calhoun Construction is serving as the Construction Manager/General Contractor for Derby City Gaming. 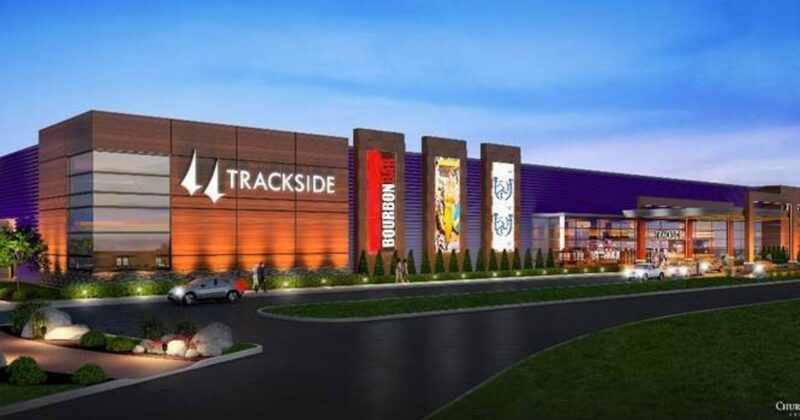 This project consists of an 85,000 sqft facility off Poplar Level Road to accommodate a new form of wagering for the historic racetrack. 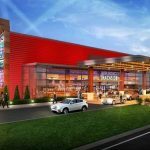 The facility will house two quick-service, walk-up food venues, and a bar with seating for 50 as well as big screen televisions. 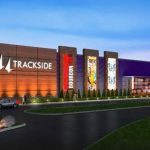 It will also have 600 historical racing machines and a player’s club reward center that will offer special perks and benefits, including an exclusive parking area.